About ; Tuam Therapy Centre is owned and managed by Daryl Coyne. 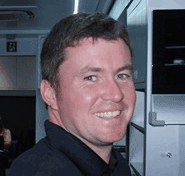 Daryl shares his time between working as a consultant chiropractor with the European golf tour and his private practice in Tuam. 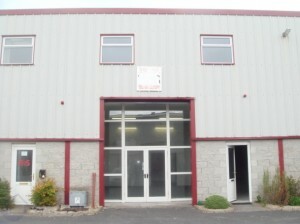 The therapy centre is a ground floor unit at N17 Business Park in Tuam. 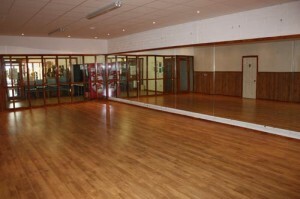 The centre consists of a treatment area with an adjoining exercise area. The centre is very easy to find as it is close to the Tuam South M17 motorway roundabout, where it intersects with the N83 (formerly the N17). Click here for directions to Tuam Therapy Centre. It includes direction from the M17 Motorway and the M83 (formerly N17). The centre also hosts a number of therapy rooms, where specialist therapists offer their services. Those therapy rooms are fully furnished and offered for rent on a daily or longer term basis. Free parking is available at N17 Business Park. All therapy rooms are fully equipped. Kitchen facilities and toilet facilities are available.